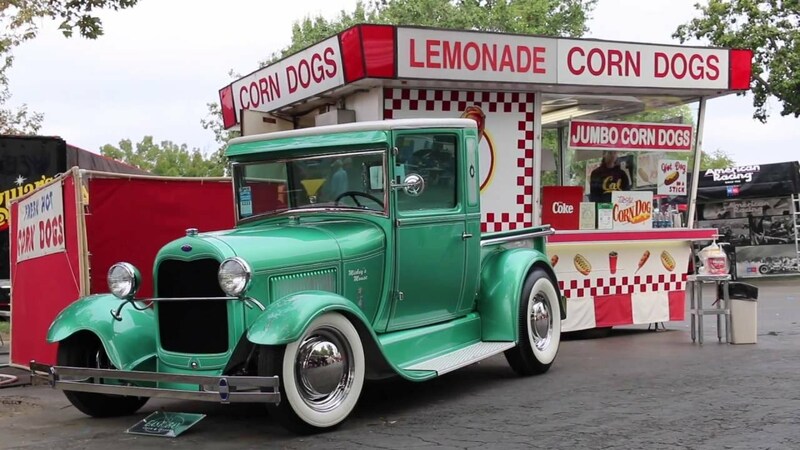 Video from the 30th Annual Goodguys West Coast Nationals held at the Alameda County Fairgrounds in Pleasanton, Ca August 26-28 2016. It is one of the marque classic car, hot rod and muscle car shows for Googuys. It attracts about 3,000 custom cars from all over the west coast to Northern California.